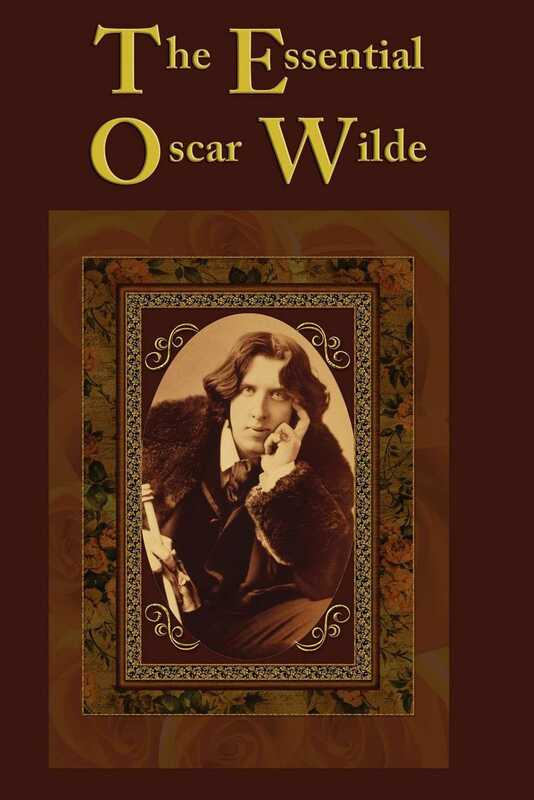 Collected her in one omnibus edition are Oscar Wilde's most important works including The Importance of Being Earnest, The Picture of Dorian Gray, Salome, Selected Poems of Oscar Wilde, The Soul of Man Under Socialism, The Happy Prince and Other Tales, and The Canterville Ghost. These works of poetry, fiction, drama, and prose encompass Wilde's entire career and they display his range of style and wit. Wilde is one of the most important writers in the history of the English language. Wilder Publications is a green publisher. All of our books are printed to order. This reduces waste and helps us keep prices low while greatly reducing our impact on the environment.